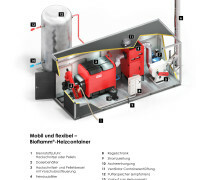 Use: Contractors, horticultural enterprises, commercial heat suppliers. 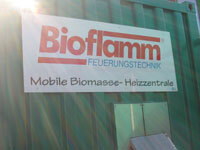 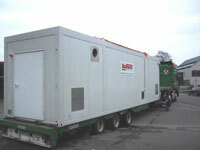 As an alternative to solid heating houses, we supply complete mobile heating containers. 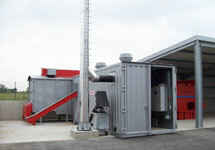 All the customer needs to provide is a base plate as well as electricity and a water connection. 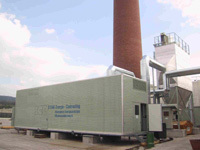 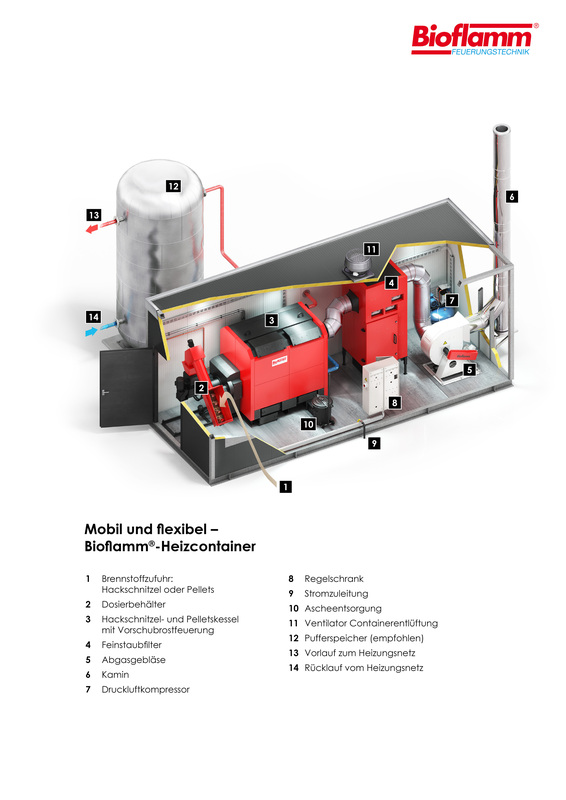 Depending on the size of the boiler, the containers are delivered as self-supporting standard containers or in modular construction consisting of platform and superstructure.